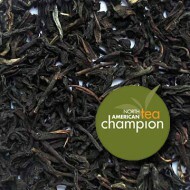 This award winning blend of Indian Assam and Darjeeling black tea took second place at the World Tea Expo! 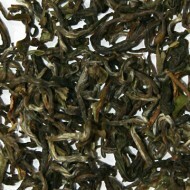 The unique combination of these teas complements each other beautifully. 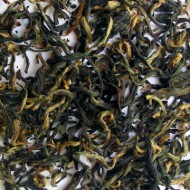 These teas are from the lush green fields from two of the largest tea producing regions in India. 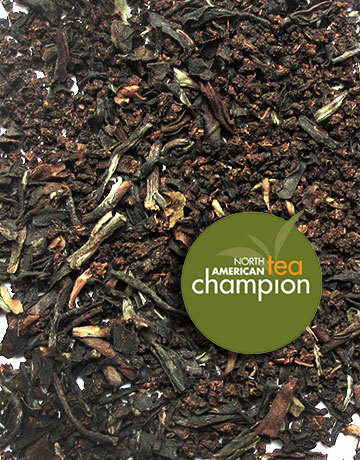 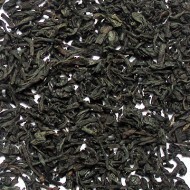 This full bodied blend offers a strong, rich tea with a bold flavor. 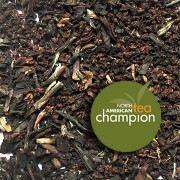 The perfect tea to wake you up in the morning!